In which G.M. Norton has the audacity to add a fictional character to his list of Style Icons. What-ho, chumrades! 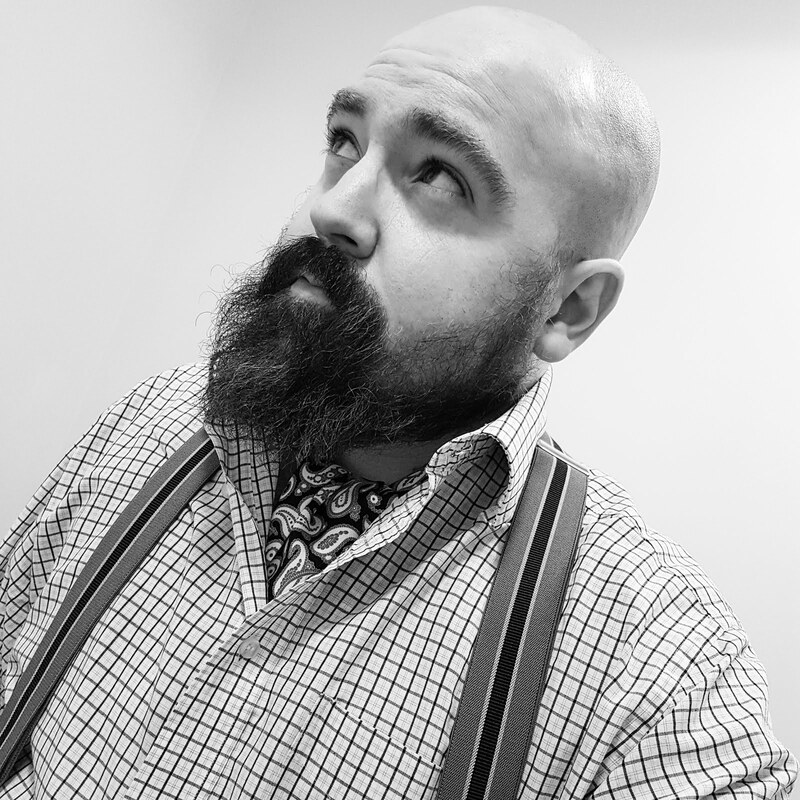 It occurred to me that it’s been a jolly long time since I last proclaimed an expertly attired chap as one of my Style Icons. On the list that includes Cary Grant, Sir Roger Moore, Terry-Thomas and Sir Michael Caine, the last person to be added was one Patrick Grant. By a strange occurrence, since granting admittance for the formerly bearded tailor and star of the Great British Sewing Bee, your favourite protagonist has grown his own face whiskers. 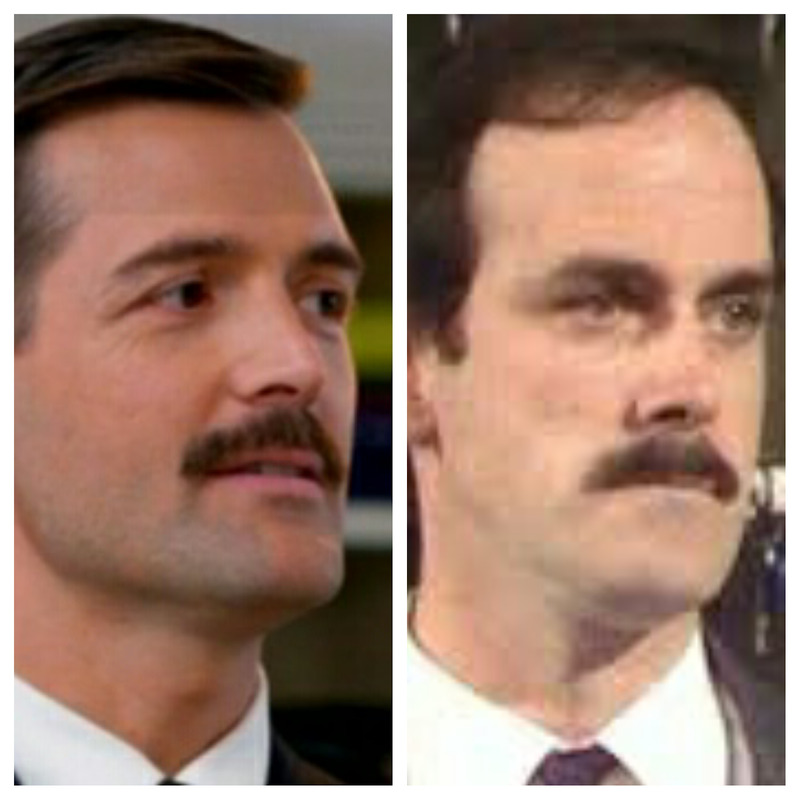 As a side note, now Mr Grant is sporting the lone moustache, don’t you think he resembles a long-lost relation to Basil Fawlty? Anyway, I am blathering on and I still haven’t formally introduced the main subject of this week’s periodical posting (ignoring the whopping great title up above). 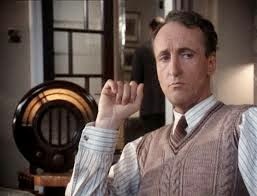 Please step forward Captain Arthur Hastings OBE, the naive foil to the narcissistic Belgian detective, Hercule Poirot. 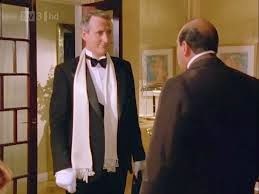 I should point out at this juncture that this is the television character, as portrayed with aplomb by Hugh Fraser, rather than the literary character as devised by great aunt Agatha. Yes, I know. He’s not a real person. But he’s exceedingly well-dressed so in my book, he’s deserving of his place. 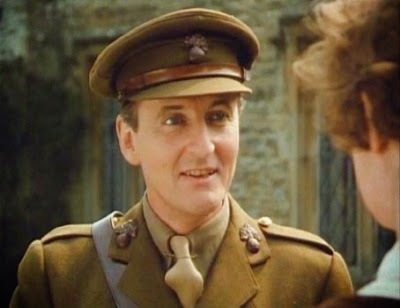 Aside from admiring the cut of his cloth, I do so love Hugh Fraser’s Hastings for other reasons. Perhaps it’s the way he gasps, “I say, Poirot!” Or then again, it could be the quite wonderful expression of bewilderment as his friend solves yet another perplexing plot. In truth, I admire his lifestyle most of all. Not only does he have a wardrobe bursting with super items of clothing but as the great Iggy Pop once said, he has a "lust for life", as suggested by his love of motorcars, golf and racing. 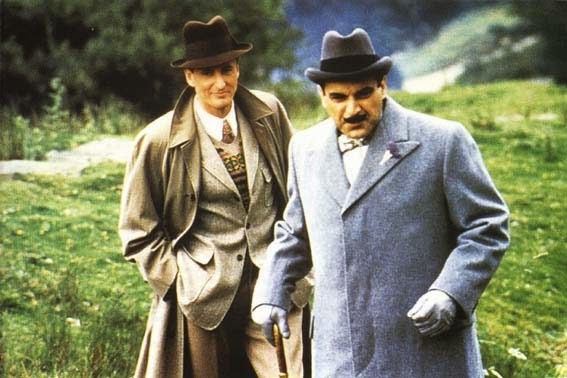 Both Poirot and Hastings are sartorially elegant, although their styles are vastly different. Whereas Poirot is perhaps a little set in his ways, continuing to dress in the more formal style of his earlier years, his loyal assistant is not afraid to be a little more gung-ho, adopting the more youthful styles of the 1930s. Hastings is a natural when it comes to wearing appropriate clothing, following the age-old rules around dressing differently for town and country pursuits. When tootling around town, you’ll find him in a suit in appropriate fabric. But given an invite to a stately pile in the sticks for high jinks and murder and the thick country tweed and breeches will come out to play. This contrasts sharply with his fastidious friend, Poirot, who continues to wear his patent leather shoes, even when faced by mud as far as the eye can see. Hastings can pull off any look. Whether it's military uniform, evening wear or traipsing across countryside on foot in a country suit, Poirot's loyal friend can do it all. He also has a rather impressive range of knitwear too. 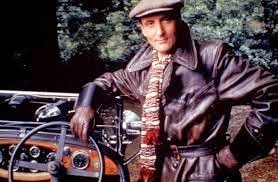 One of the stand-out items of clothing for me though is this leather number, ready for a spot of driving. Simply splendid! Of course, his tall and slim frame means almost anything looks good when worn but he truly is an example to us all. I for one will continue to draw inspiration from his impeccable sense of style.